He wore neon pink Gecko T-shirts deep into the 1990s. In middle school, he volunteered to be a hallway monitor. He was disappointed when he realized it wasn't the scaly kind. When Hulk Hogan talked about his 24-inch pythons, Roberts cried a little inside. He drove a Dodge Viper (rented for one night and crashed). 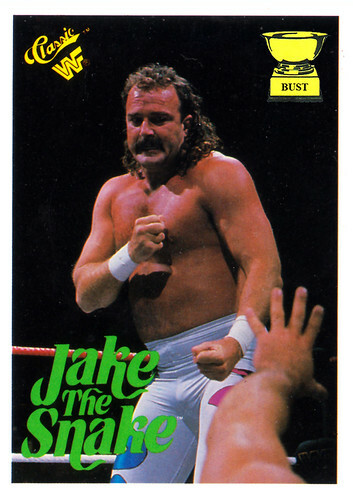 For a short period he was known as Jake "The Gopher Snake" Roberts, and then he saw "Caddyshack."